The Oyo State chapter of the Nigeria Labour Congress, NLC, has admonished the Federal Government to pay the new minimum wage before the 2019 elections. Waheed Olojede, the Chairman of NLC in Oyo, made the remark during the 2018 Pension Day celebration organised by pensioners in the state on Tuesday in Ibadan, the state capital. Olojede, however, warned that the union was not prepared to compromise on the issue of the N30,000 minimum wage as it must be paid before the 2019 general elections. 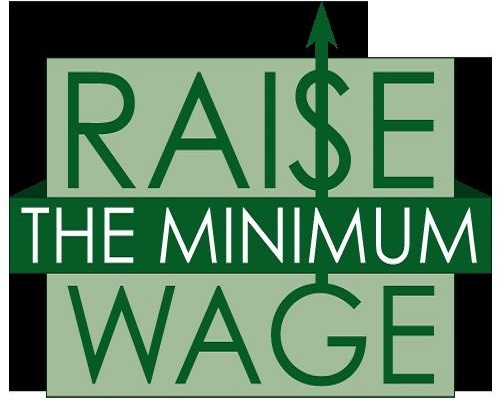 According to Olojede, “The issue of the new minimum wage started long ago before the election and must be resolved before it. “I call on the National Assembly to give the report of the tripartite committee accelerated hearing whenever it is sent to them by the President. Stressing that without followers there can’t be leaders; he urged them to think of workers who are suffering due to insufficient take home pay.